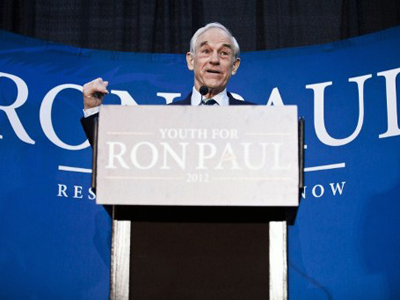 Ron Paul fever is spreading across the country, but it faces furious opposition from the Republican Party establishment as Election Day nears. 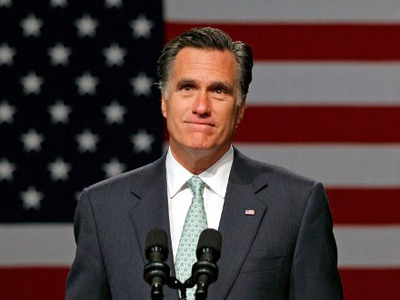 Following this week’s primary victory in Texas, Massachusetts Governor Mitt Romney is all but guaranteed the GOP nomination for president at the upcoming Republican National Convention, slated for later this summer in Tampa, Florida. 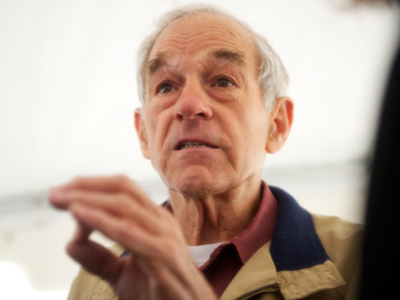 In the meantime, however, Congressman Ron Paul (R-Texas) has refused to withdraw his name from the race and is continuing to vie for the GOP nod. Romney is reported by the mainstream media as being the hands down Republican Party nominee — but in locales such as Nevada, where Ron Paul supporters run rampant, state GOP offices are being controlled almost entirely by lively backers of the libertarian legend and not the presumptive nominee. 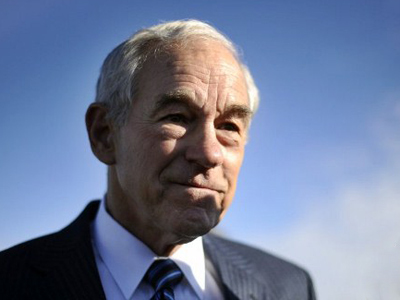 As Ron Paul support spreads, fans of the long-time congressman are quickly rising through the ranks of local and state GOP offices, securing positions that will put them at the forefront of the nomination process at the RNC. The result, although viewed as a success by supports crossing their fingers for a President Paul administration, may make or break the November election. Without a doubt, however, it shows that Republicans rallying for the cause of liberty are making their demands known. As one might expect, however, that doesn’t set well with the right-wing establishment. 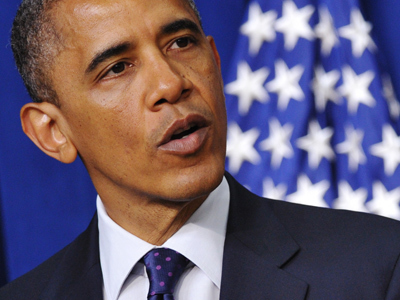 The Huffington Post reports that the latest NBC/Marist poll puts Nevada voters practically split down the middle between Romney and Obama, the Democratic nominee and presidential incumbent. 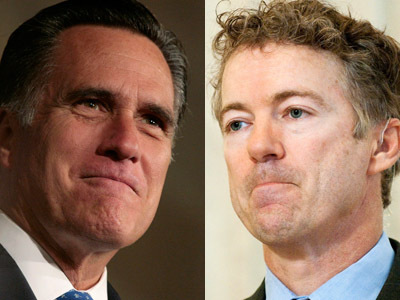 As the election season starts to wrap up and the initial hype over the GOP circus begins to be centered on only Romney and Paul though, pundits are saying that neither of the mainstream candidates this year — Romney nor Obama — are all that different. 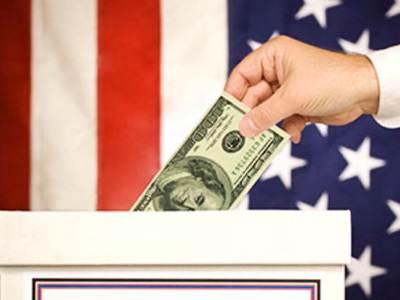 If Ron Paul’s success continues to soar and Americans go on to give him their vote instead of casting it towards arguably identical opponents on the left and right, Election Day could be much closer than even that latest polls suggest. It also concludes that Rep. Paul still has a fighting chance. In Nevada, Paul’s support has taken over the local GOP with such strength that almost all Romney supporters working for the state Republican Party office have resigned. On May 15, Paul supporters in the state’s biggest district, Clark County, passed a resolution that led to RNC chairman Reince Priebus stepping down and with it ended RNC support of the state office. Since the vote, other Romney backers have walked away and Team Nevada, as they call themselves, is now almost entirely staffed by Paul supporters. Other Romney supporters running scared also say that Paul’s campaign isn’t trying to get their candidate elected but merely upset the establishment. By starting small in Nevada, they might be doing just that — whether they want to or not. On Friday, Republicans in the state of Washington will decide on delegates to send to the RNC in Tampa, and the Seattle Times reports that very morning that support for the Texas congressman continues to raise problems for the Romney campaign. "[T]ake a look around,” Matt Dublin, a Paul organizer, told an audience in Tacoma during Friday morning’s convention. Pointing out his fellow supporters of Rep. Paul, Dublin said, "They are the future of our party and they are not going to go away." Addressing the Republican Party’s reluctance to throw its entire weight behind Romney after a tough campaign thus far, Dublin asked, "Do you want to send a delegation to Tampa that will give the nominee a blank slate… or hold his feet to the fire?" Over the weekend, voters in both Washington and Missouri will select delegates to send to Tampa. No matter how many are picked to head to Florida, however, Ron Paul is expected to make a splash there nonetheless; the US News & World Report predicts that upwards of 100,000 supporters of the congressman look to go to the Sunshine State to take party in an eventcoinciding with the RNC being dubbed Ron Paul Festival. "Hopefully, the festival is where they'll get all of the yelling and screaming out," festival organizer Bryan Siemon tells Business Insider.